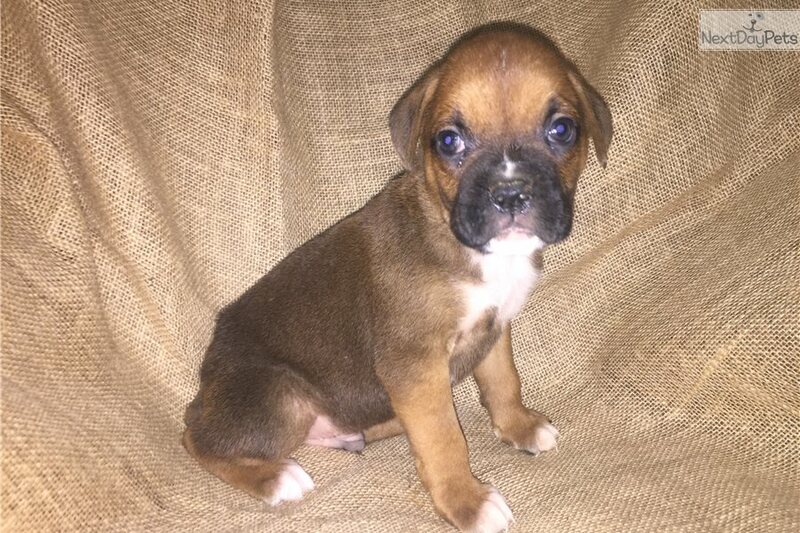 Only a few pups still available from our AKC Boxer puppies available in Huntsville, Texas. One Fawn male and two females that are white and sealed (black) available. 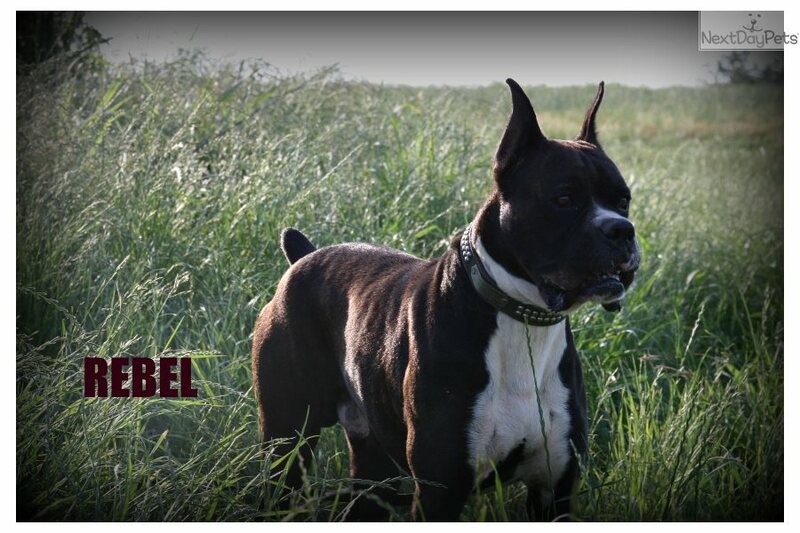 This fawn boy is very laid back and has a very large stature like his sire His sire, Rebel, was a 96lb boy in his day. Now he is 9 years old and still going strong. 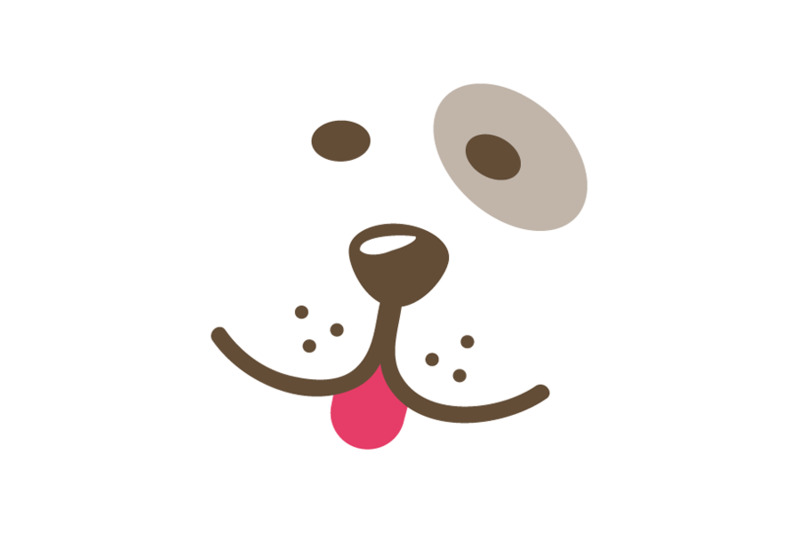 These pups have a wonderful heritage of health that we have tracked back many generations. 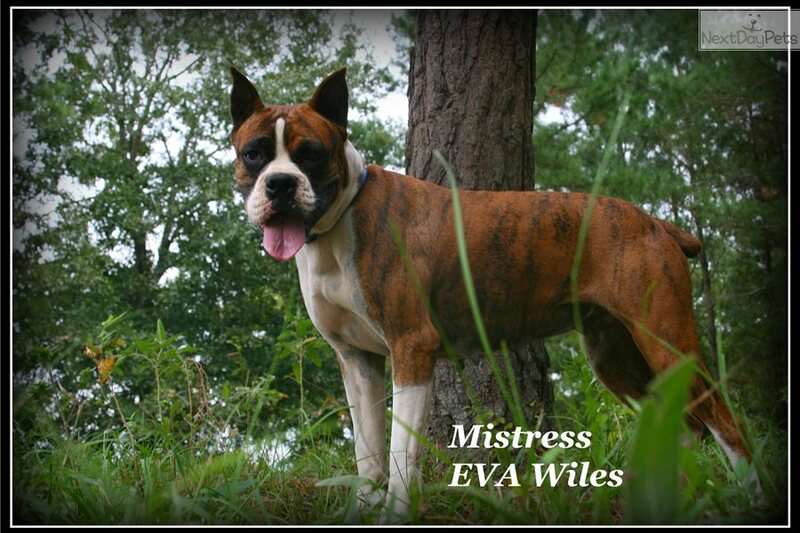 We have several from these lines in our breeding program to continue their awesome health. As many Boxers these days die young from cancer and heart issues, we are doing our best to keep only the healthiest lines breeding for us. Call for more info or to come and visit with the pups, their parents and other relations onsite. 713-542-0533. Or look us up at Adventure Kennels. $895.00 includes 4 health guarantees, vaccinations, worming, Microchipped, AKC Registration and lifetime return.